Oregon Breakers’ mission is to help keep existing electrical equipment operating with safe and reliable components. Our dedicated staff of technicians will provide you with the quality equipment you need to insure safety, reliability and cost effectiveness in today’s competitive economy. We have been meeting the varied needs of the electrical industry in the Pacific Northwest since 1996. Oregon Breakers is a site inspected Full Member of PEARL, the Professional Electrical Apparatus Reconditioning League (www.pearl1.org). 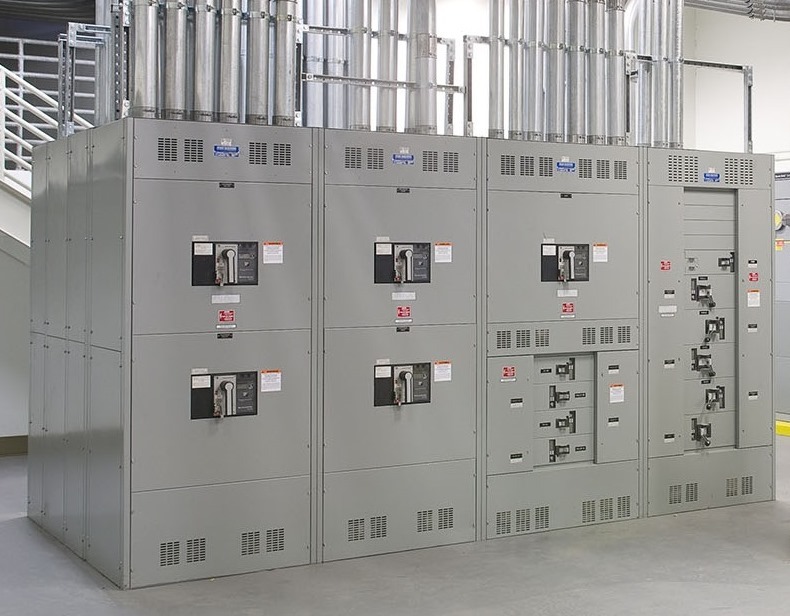 Our specialty is keeping existing electrical distribution equipment viable for years to come. As a site inspected member or PEARL our previously installed products are FULLY TESTED and come with a Limited One Year Warranty. We also have New Surplus and Unused Surplus products where available, so that you have a choice. All of our inventory is here in the Portland Metro area, so that you can quickly get the product that you need, right here in the Pacific Northwest, without incurring Air Freight charges. We are tied into a network of like-minded companies all across the nation. 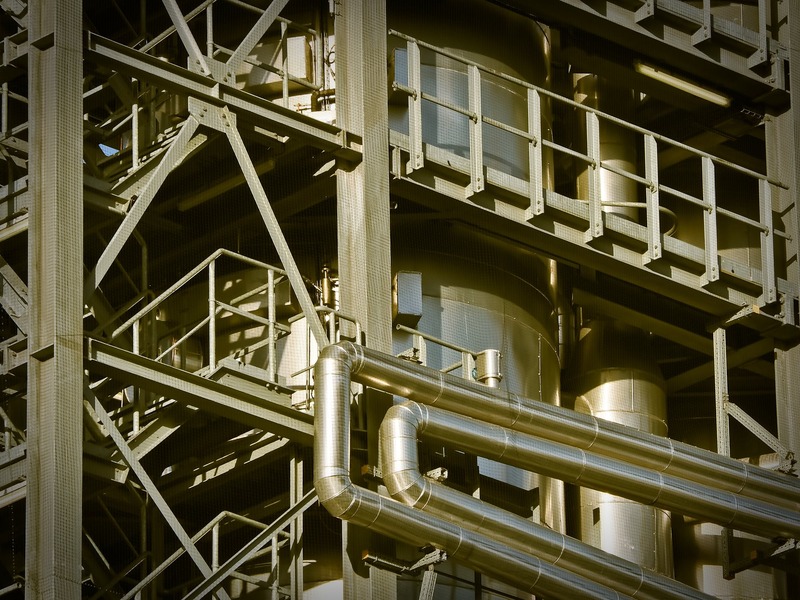 If in the unlikely event that we do not have it in stock, we have resources to draw on in order to find it for you – helping to keep your facility operating efficiently. We are a proud member of the Professional Electrical Apparatus Reconditioning League (PEARL). For our complete selection, please see our Line Card page. Oregon Breakers is located right off Interstate 5 at the Nyberg Road exit. For directions click the map or give us a call.